Nadex binaries offer some great ways to use volatile market strategies. Join us on this webinar as we review some strategies that can be used daytime or nighttime for trading volatile markets with limited / capped risk. 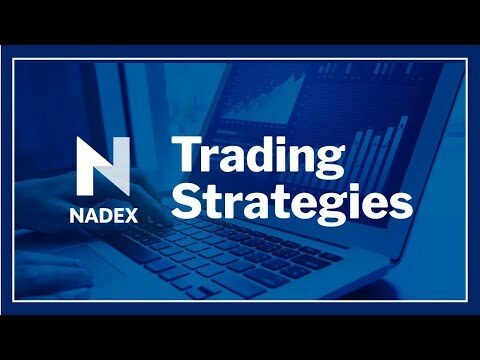 • How can Nadex binaries be used during times of volatility?